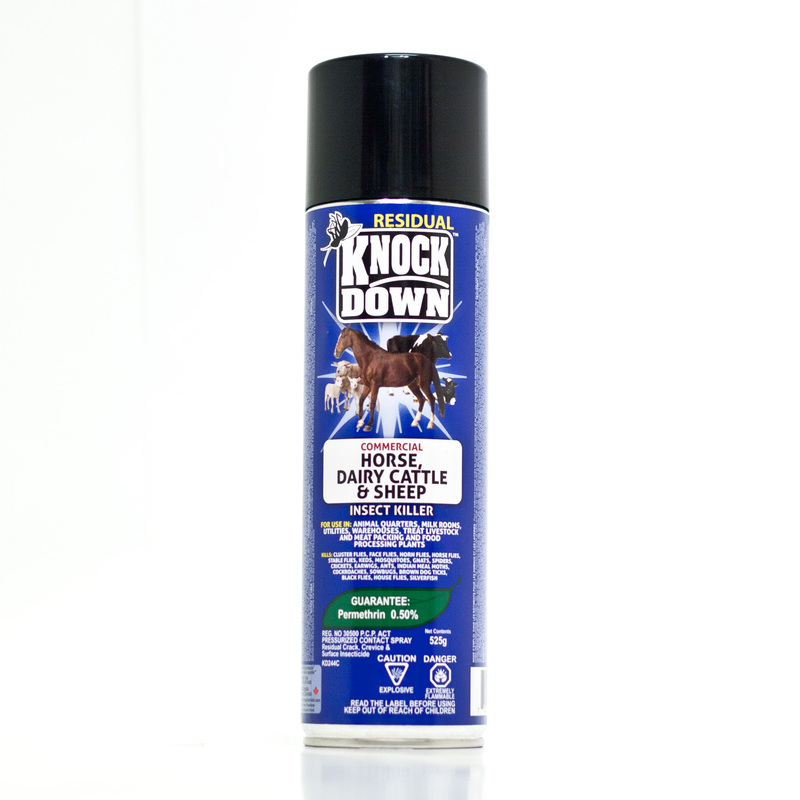 KD244C – KNOCK DOWN – HORSE, DAIRY CATTLE AND SHEEP INSECT KILLER – COMMERCIAL – KUUS Inc.
SKU: KD244C Categories: Knock Down, Commercial Products - Not for retail sale. Please inquire. Residual crack, crevice and surface insecticide. Permethrin is a synthetically manufactured product structurally similar to a naturally-occurring chemical called pyrethrum. 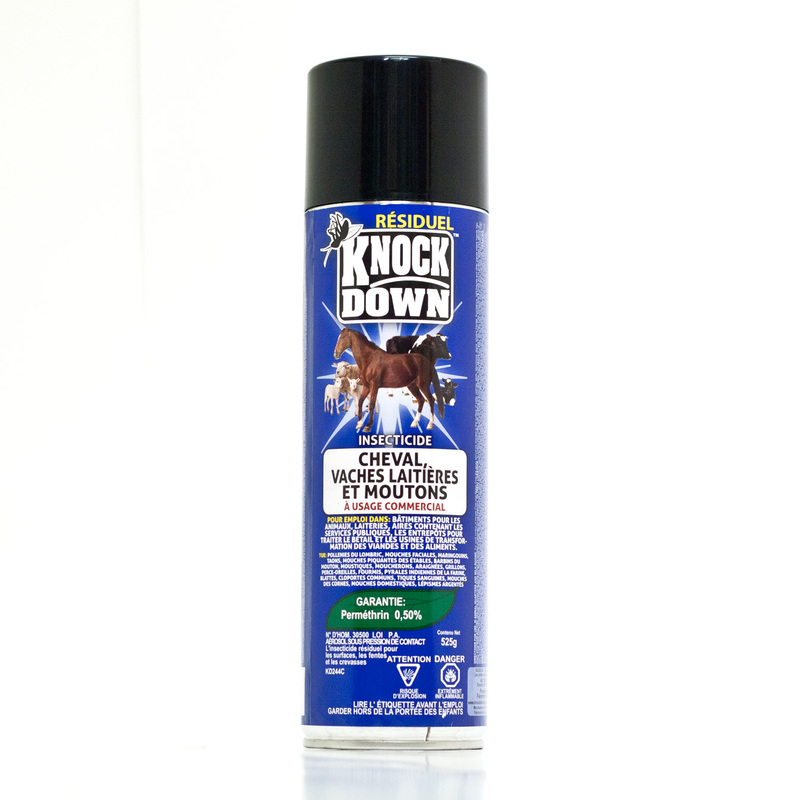 Ants, Indian Meal Moth, Brown Dog Ticks, Carpet Beetles, Cluster Flies, Cockroaches, Crickets, Earwigs, Silverfish, Sowbugs, Spiders, House Flies, Stable Flies, Horse Flies, Face Flies, Black Flies, Horn Flies, Mosquitoes, Gnats & Keds.